I completed a Masters of Science in Physical Therapy at the University of Alberta, and a Bachelor of Science in Kinesiology with a minor in Nutrition at the University of New Brunswick. I also completed my Honours in Sports Psychology, while attending UNB, and had the opportunity to work under the direction of a Sports Psychologist for the National Hockey League. I have completed post-graduate courses in peripheral and spinal manipulation, CAFCI acupuncture, dry needling and functional movement assessment (SFMA). Throughout my time as a Physiotherapist, I have treated patients with a variety of conditions but have a passion for facilitating the return to sport, improving performance and injury prevention. 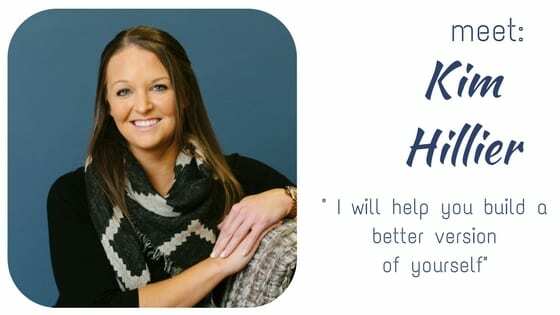 In addition to Physiotherapy, I have worked as a personal trainer and sports nutritionist for the Alberta Sport Development Centre, and also as a figure and power skating coach. In my spare time, I enjoy travelling, working out, skating, skiing, and kayaking.